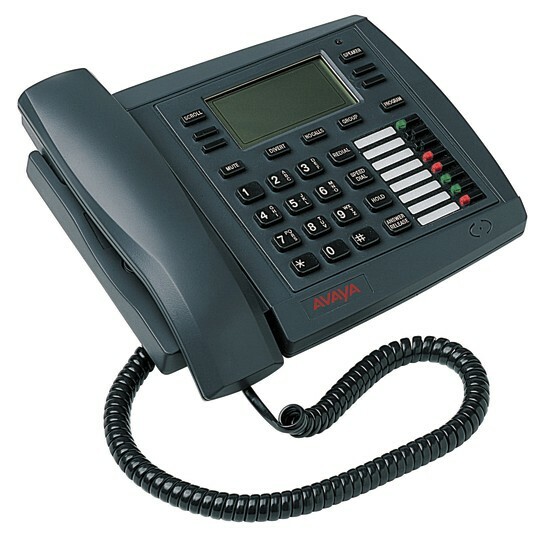 The Avaya INDeX 2050 Phone is a top of the range handset and is ideal for executive users, Manager/Secretary, simple operator positions (or back up operators) and any other significant telephone user. All display terminals can be wall mounted. The same brackets can be used to alter the position of a desk mounted.